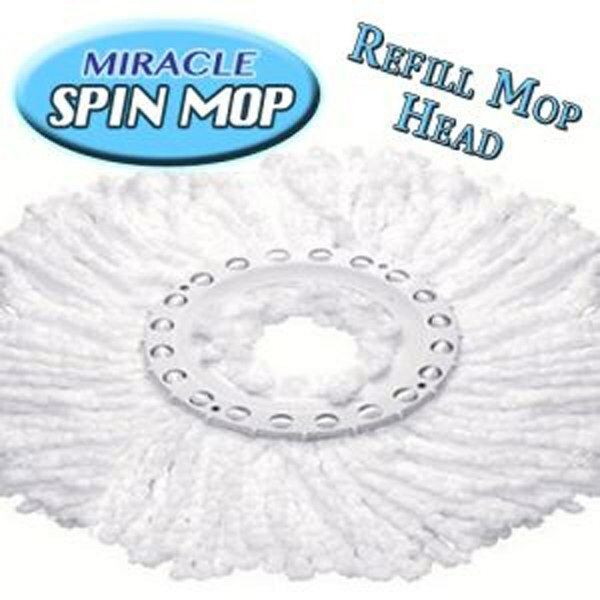 As seen on TV Mopping Solution that won&apos;t scratch surfaces! Best online ordering experience ever. I love how easy they are to change and they wash really well too.